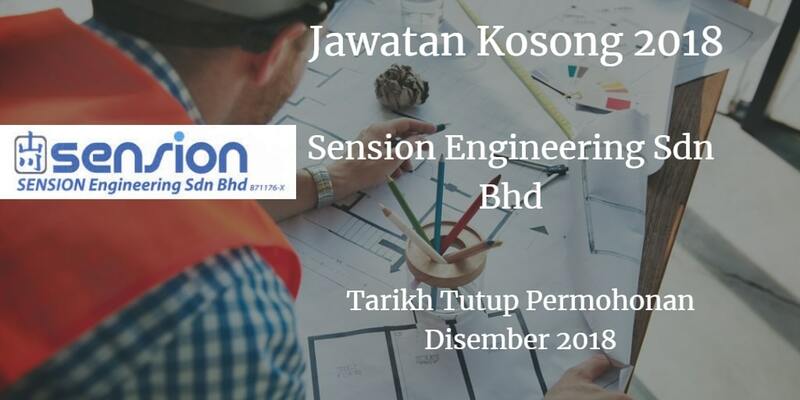 Jawatan Kosong SENSION Engineering Sdn Bhd Johor Bahru, 2018. 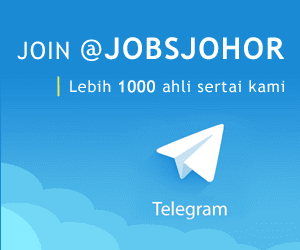 Syarikat SENSION Engineering Sdn Bhd membuka peluang pekerjaan SENSION Engineering Sdn Bhd, terkini 2018 ,ini. Possess at least Degree in Mechanical Engineering or any relevant field. Proven working experience as a project engineer. Thorough knowledge of design and visualizations software such as AutoCAD. Familiarity with rules, regulations, best practices and performance standards. Project management and supervision skills. Exemplary decision-making ability and leadership skills. Well management and organization skills. Liaise with consultants and contractor on site / office to produce M&E services overlay coordination. Evaluate and keep prooer records on tender documents, design report and design review. Updates on the standard terms and conditions of design performance of M&E work. Periodical site meetings and site inspections in conjunction with consultants. Develop engineering project plans and methodologies. Ensure production plan and activity meets project and client deadlines. Reporting on actual production vs targets and forecasting of action plan to any shortfall. Inspect and monitor daily work activities on site. Manage the work cycle on a particular project and resolve problems that arise. Ensure project done accordingly to requirement. Prepare, schedule, coordinate and monitor the assigned engineering projects. Perform overall quality control of the work (budget, schedule, plans, personnel's performance) and report regularly on project status. Cooperate and communicate effectively with project manager and other project participants to provide assistance and technical support. Perform related duties and special projects as assigned. Installation, repairing and servicing of air-conditioner. Service & maintenance of air-conditioning system including AHU, fancoil, chiller. Carrying out service & maintenance works according to standard procedures process.